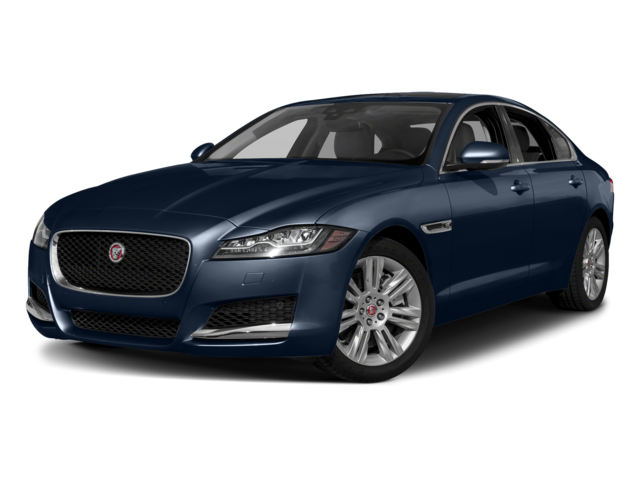 Learn more about how these models compare, then get a closer look at the XF inventory and XF lease deals at Jaguar Charleston in Charleston, WV. The MSRP of the 2018 XF starts at $47,775. At the top of the trim ladder, the MSRP is listed at $67,425. 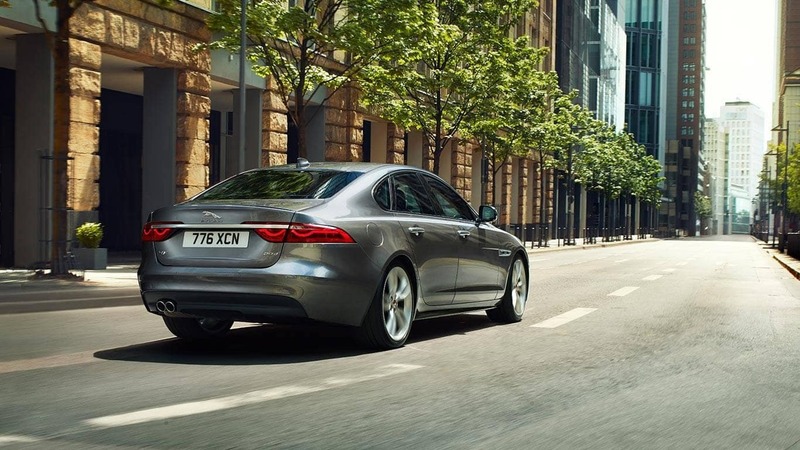 The XF is available with an ultra-efficient diesel engine that is able to achieve fuel-efficiency ratings of up to 31 mpg city and 42 mpg highway. 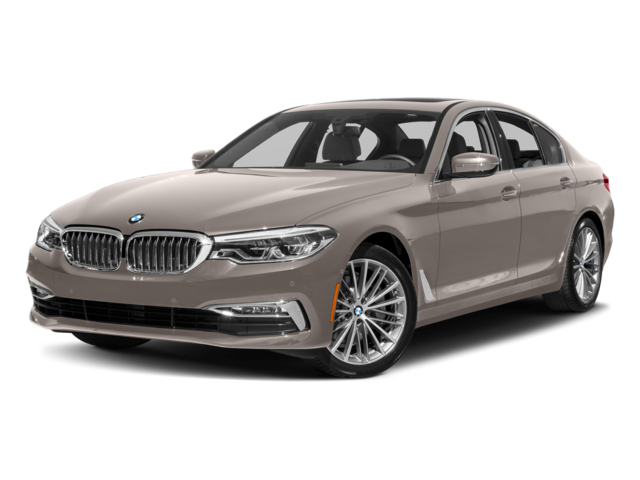 The 5-Series is not rated higher than 24 mpg city and 34 mpg highway. All versions of the XF are available with selectable driving models that allow the driver to re-tune the steering and throttle response with the press of a button. There are unique settings for Standard, Eco, Dynamic or Rain-Ice-Snow Modes, giving you control in every situation. No similar feature is available on the 5-Series. The trunk in the Jaguar model is able to hold 19.1 cubic feet. The BMW 5-Series holds 18.7 cubic feet in the trunk. The available safety features ensure that everyone in the cabin is well protected, and the available tech features ensure they’re entertained and informed as well. 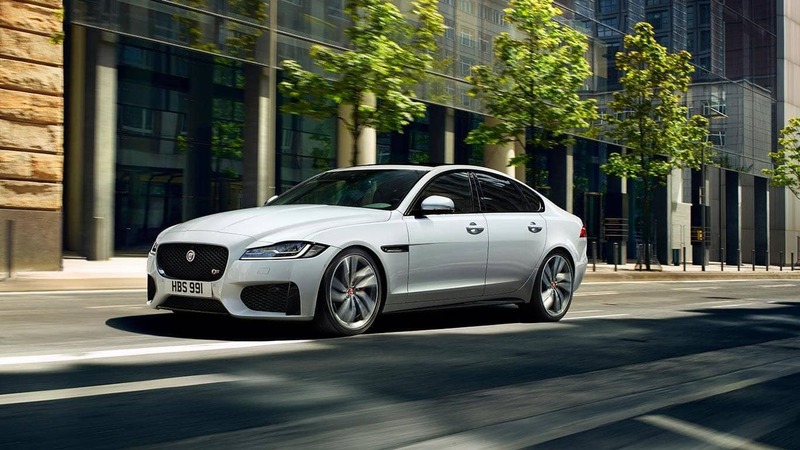 Find out how the XF compares to another automaker’s model like the Audi A6, then find out how it compares to its cousin, the Jaguar XJ. As you consider your next move, keep generous leasing deals in mind. 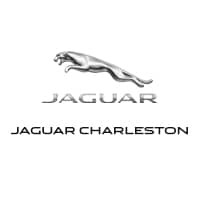 Visit Jaguar Charleston soon, and contact us in Charleston, WV if you have questions.